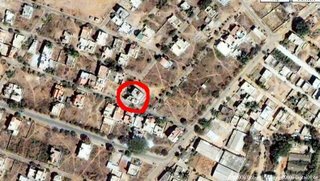 Searched for our house in Google Maps......have it circled in red below....please dont sue me, Google!! Yep thats our building. 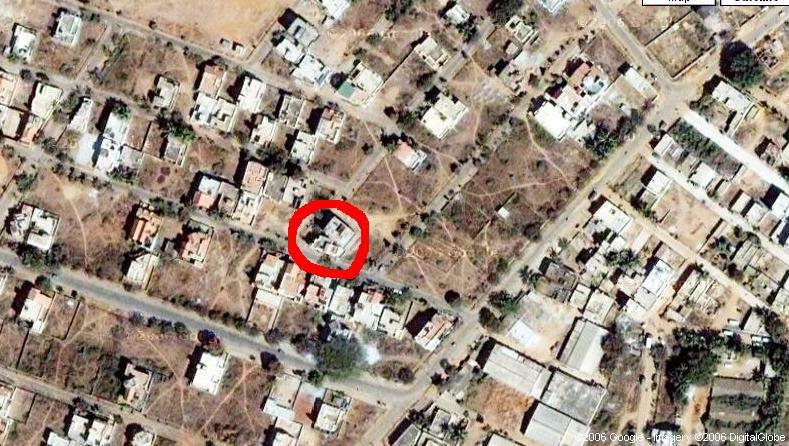 And the one near, X-Ladies Hostel!